Color available Red, Orange, Pink etc. We are offering 120mm Jar Cap. Our company, Sibi Polymers has emerged as one of the major entities. The company was started in the year 1998 as a Sole Proprietorship based firm. As a manufacturer and exporter of pet plastic products, the company offers a wide range that includes PET Bottle, PET Preform, PET Jar and PET Cap. The company has been delivering innovative plastic products to the customers. 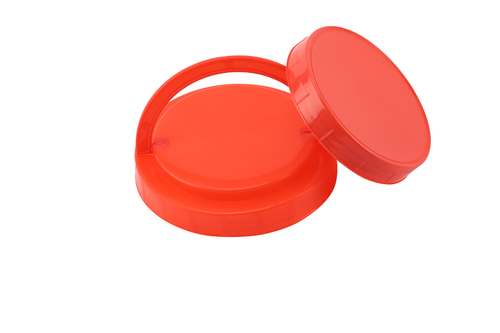 The PET plastic products, offered by the company, are fabricated using the best grade PET.